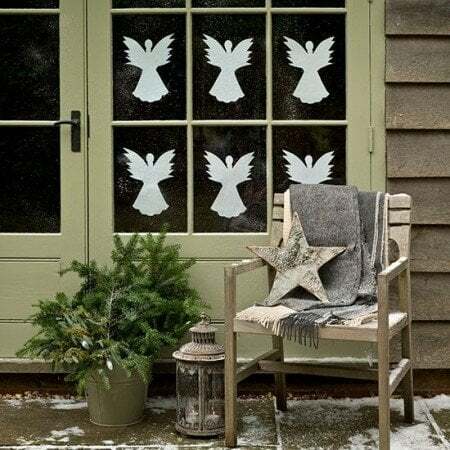 100 Christmas Decorating Ideas – Your Decorating Guide! 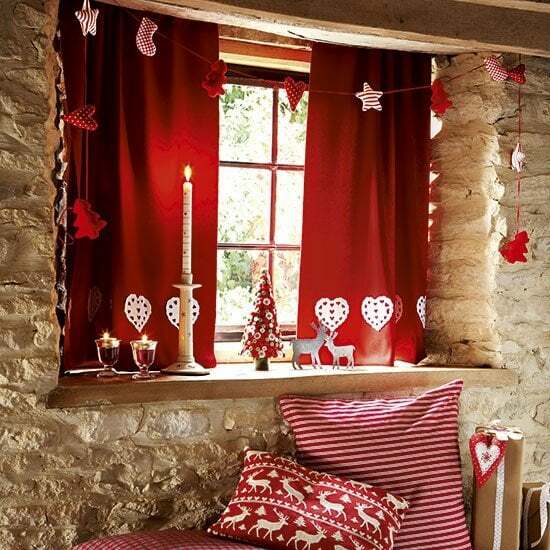 100 Christmas Decorating Ideas - Your Decorating Guide! 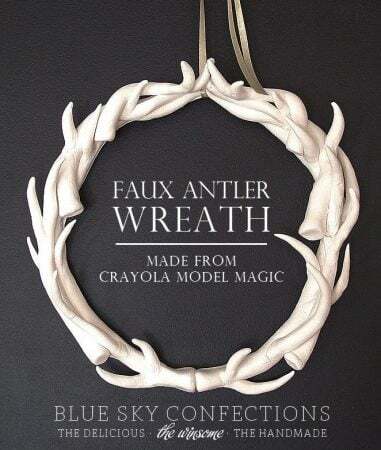 Christmas is almost here! Time to sparkle! 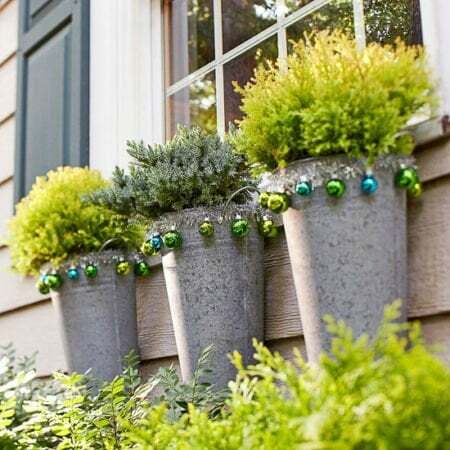 If you haven't finished your Christmas decorating and you are still looking for a few simple DIY Christmas decorating ideas, keep reading. These classic ideas never date. 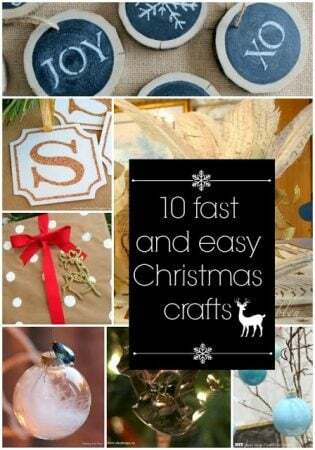 They are easy to do, and need only a few materials. Some items you might have handy, others you will need to buy. None of them are particularly expensive. But I have to confess...they are from a 36 page 100 idea book full of tutorials I put together in 2015 from all over the internet, linking back to original articles and tutorials! Please don't hate me! The Christmas decorating ideas are as wonderful today as they were only 2 short years ago. Click here to download the PDF or just keep reading to get a short version of what is in the Guide. Before, during and even after Christmas there’s a lot of baking, eating, decorating, finding and wrapping presents. Beyond all the glitz it's all about Peace, Joy, Love and Hope in the world. Enjoy every day! You are already blessed! 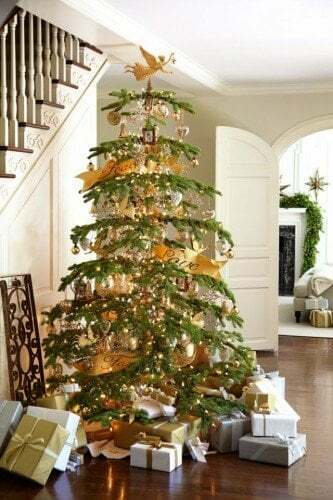 When it comes to Christmas trees here are so many to choose from. 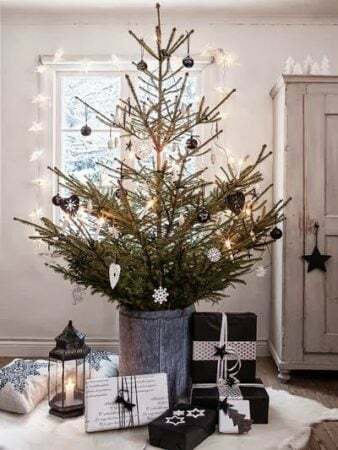 Do you love this Silver Tip Christmas tree? Or maybe you prefer a simple tree made from chicken wire or worn wooden pieces for the mantel. No matter how big your home, how small your budget or how many of you to gather around the tree, remember this is the time of year to give thanks. Yes, once the tree has been decorated your tree, its time to move on to wrapping presents. Nothing beats well wrapped Christmas presents! 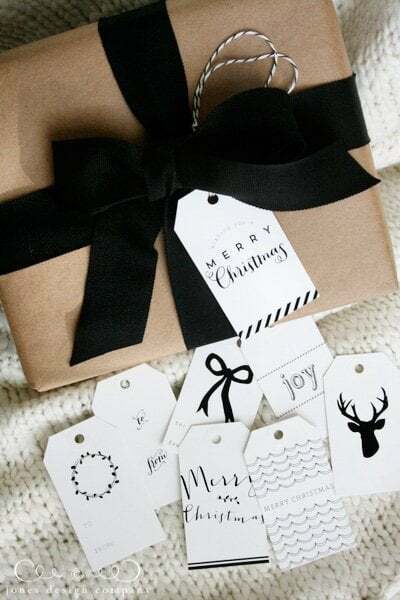 Go simple with kraft paper, white and black gift cards (page 16 of the guide) or add lots of color, ribbon and stamps. 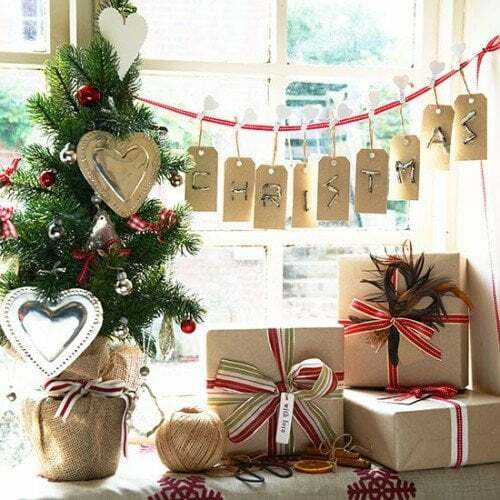 There are lots of great ideas to wrap, tag and stack your Christmas presents to look amazing under your Christmas tree. Whatever your choice, go simple, and have fun as you create your packages. Boxwood shrub brings the ideas below to live with that wonderful green texture. 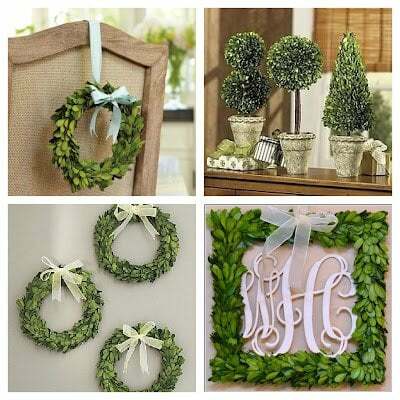 Create a boxwood shrub Kissing Ball or a boxwood shrub Christmas Wreath. 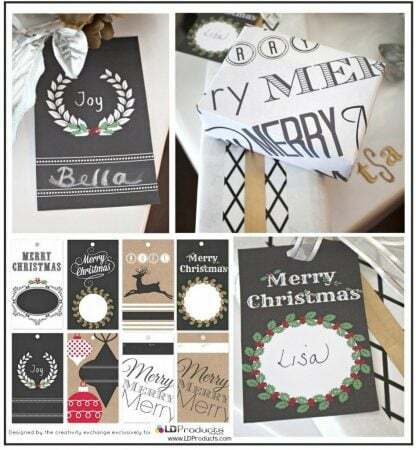 You can find more ideas on page 18 or click the link below to go to the tutorial at Crafting Rebellion. Food is next.. let's start with a few treats! I'm rushing I know, but I'm baking and worried my gingerbread men might be burning. Just a few colorful treats can make all the difference to your Christmas decorating! 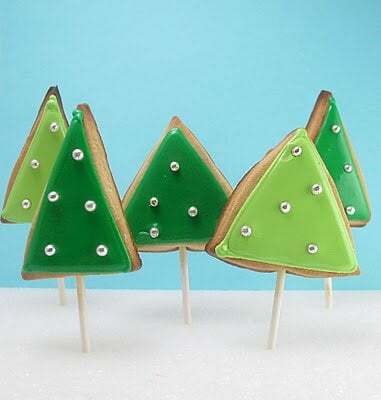 Like these simple trees from Shelterness. 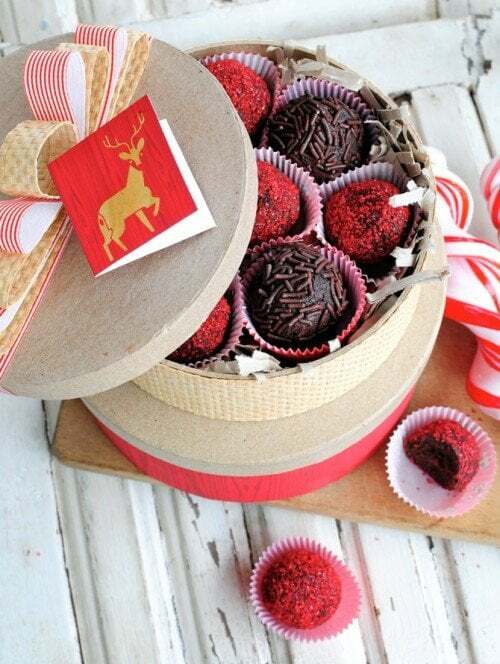 You can find other treats to eat in the post Best Small Everyday Thank You Gift Ideas. 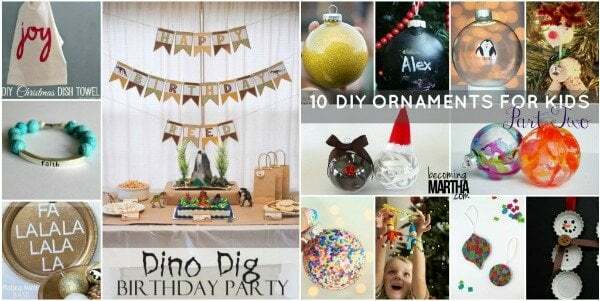 Here are Christmas decorating ideas for everyone including these fun Christmas crafts for kids. 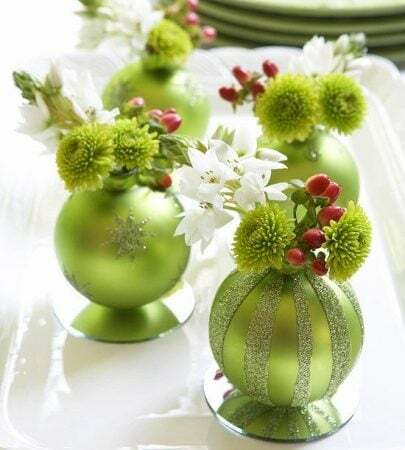 With a few simple Christmas crafts you can transform your home using a little gingham or some moss for a simple, elegant Christmas dinner table setting. 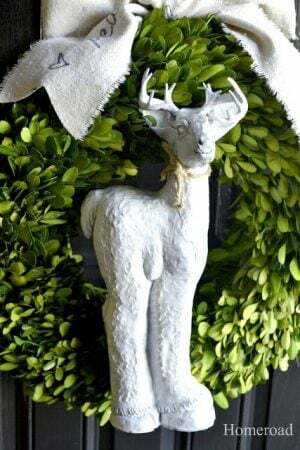 If you like these Christmas decorating ideas, click the link below to see 80 more great Christmas decorating ideas. Click the image to Download Your Copy... once downloaded click to open. 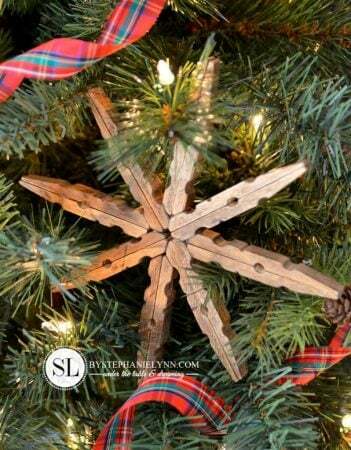 I hope you enjoy it and would love to hear what you think of the first Christmas Decorating Idea Guide.